Tests for the iPhone XR went live this morning before Friday's launch, and in a press release in the Apple Newsroom, Apple highlighted the ratings of several media representatives who spent some time with the new iPhones. Apple has shared key passages from pages that include Digital Trends Daring Fireball Tom's Guide Mashable Engadget The Verge TechCrunch CNN  Best Products Techradar and more. 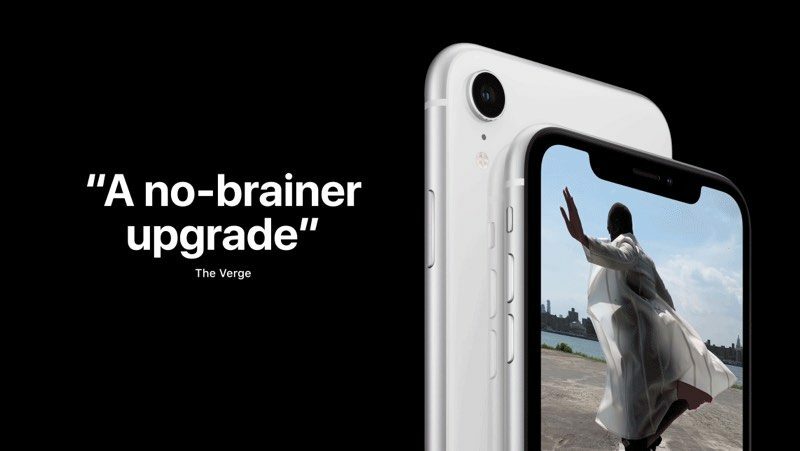 Daring Fireball said that the iPhone XR was the best "dollar for dollar" ever made by Apple, while TechCrunch designed the device with "a piece of beautifully crafted jewelry" with a "depth and Sparkle "unmatched by other iPhones. CNN praised the impressive portrait-mode footage that the camera can capture, The Verge praised Apple's work to adjust the rounded corners of the LCD display to the corners of the device, and Digital Trends called the iPhone XR "buying the iPhone". 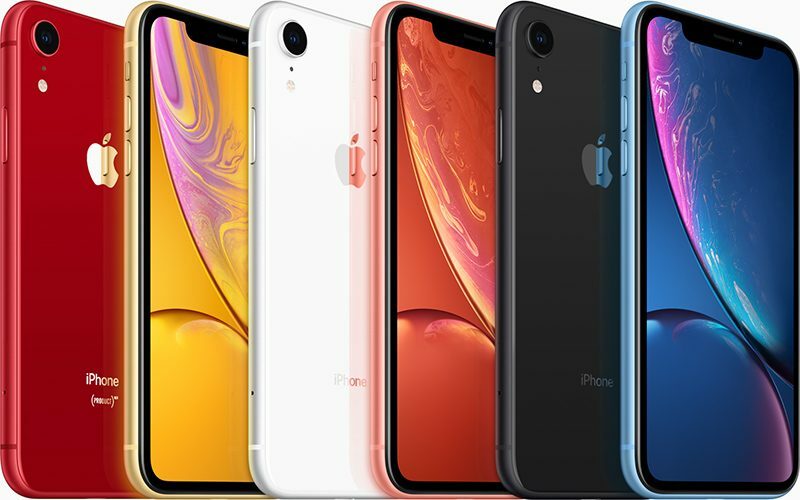 Apple focused on sharing the positive elements of iPhone XR reviews, but in most cases, reviews were positive due to the low price of the iPhone XR and high-end components. The biggest difference between the XR and the XS is the LCD display above the OLED display. The testers thought the display of the iPhone XR was one of the best LCD displays, and not as good as the OLED display, as long as you did not keep the two devices side by side. Apple's full list of exam selections can be found in the Apple Newsroom article, and you'll find more reviews in our own overview.